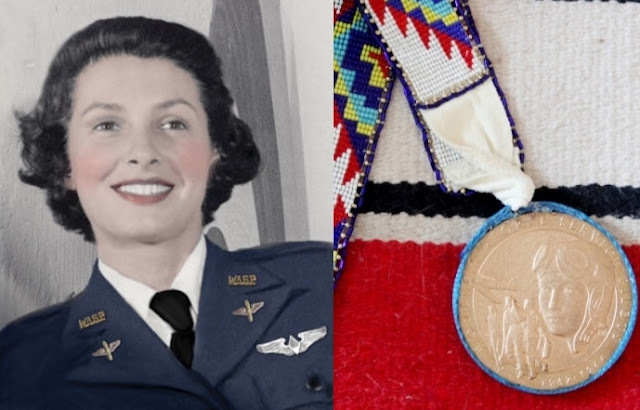 A Lakota elder who is the only known Native American military pilot to serve in World War Two has been honored by a national Native American Women’s group. Traditional Lakota singers offer an honoring song as 100 Native women and guests gather at Black Hills State University to acknowledge World War Two veteran Millie Rexroat. 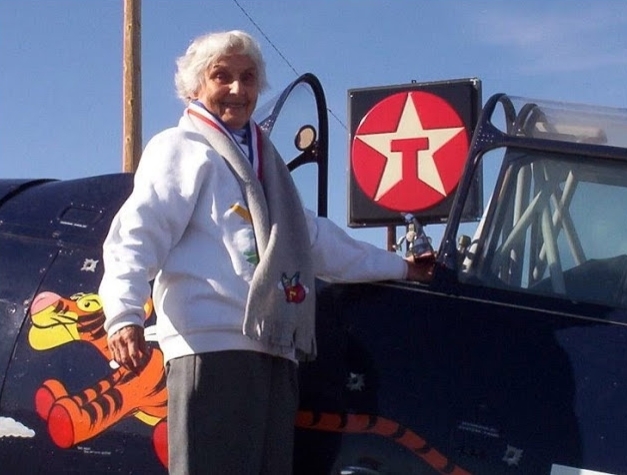 The 98-year old Oglala Sioux tribal member was one of 1074 Women’s Airforce Service Pilots…or W.A.S.P.s…who served in the Army Airforce. They didn’t go into combat…but they did pull targets for anti-aircraft batteries to practice on. W.A.S.P.s also ferried planes and personnel. Georgia Pedro is president of the North American Indian Women’s Association. Pedro describes Millie Rexroat as a very loving, caring person with a wonderful sense of humor. But in her role as a U.S. Army Airforce pilot, Pedro says Millie carried on the Native America tradition of women warriors. Millie Rexroat is a past member and New Mexico chapter president of the North American Indian Women’s Association. Although Millie wasn’t able to attend her honoring ceremony, women from the group traveled to Millie’s South Dakota home to present her with an afghan and a carved statue of a traditional Lakota woman. Marcela LeBeau is a Lakota elder from the Cheyenne River Sioux Reservation. 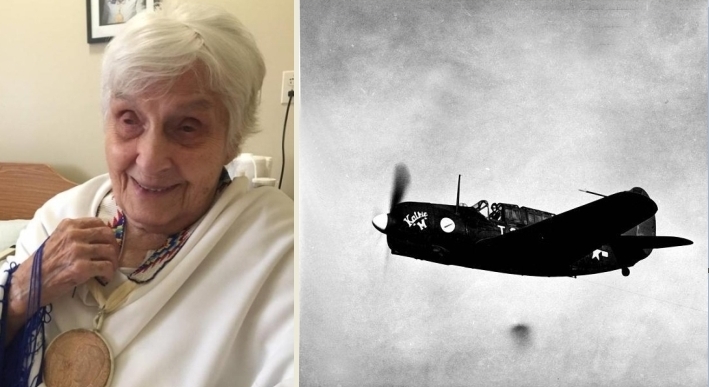 She was an Army nurse during World War Two at Normandy and the Battle of the Bulge and has known Millie Rexroat for years. Marcella LeBeau considers Millie Rexroat’s service as an Air Force pilot as one of the greatest accomplishments for Lakota women. LeBeau also sees Millie as a role model for Native women of all ages. 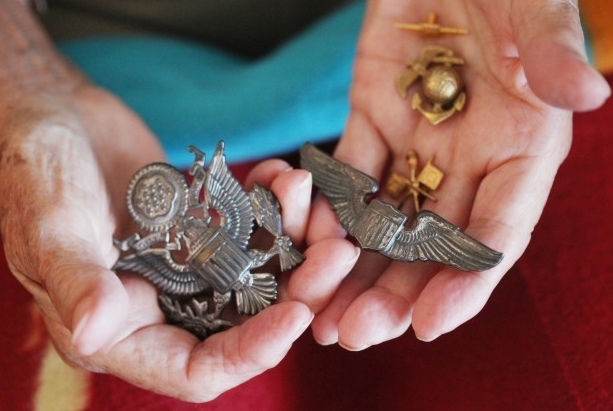 Responses to "The 98-year old Oglala Sioux Airforce Pilot has been honored"